EMPOWERS KIDS to love reading for LIFE! 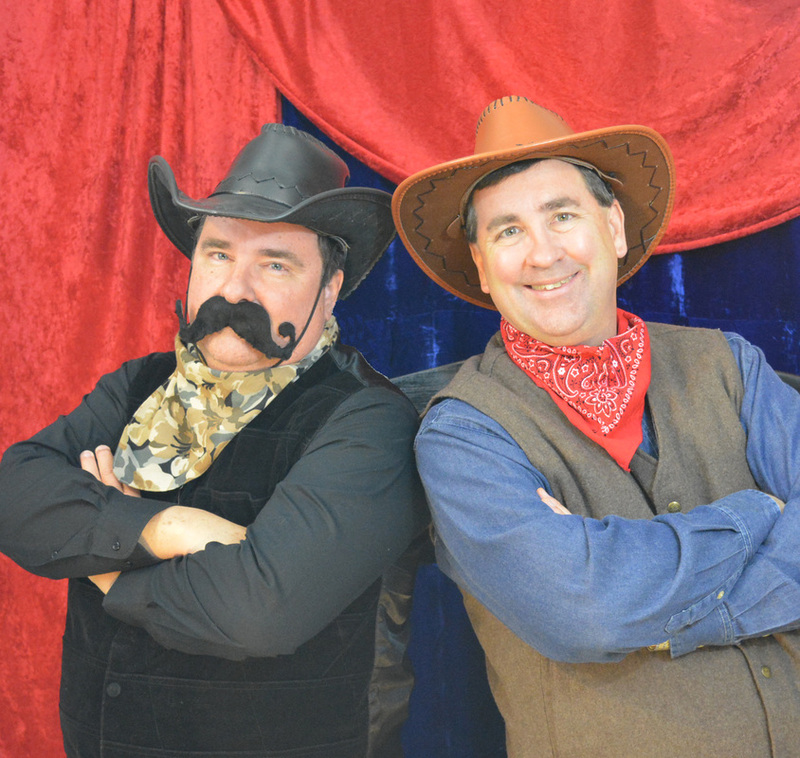 This western-themed school assembly program encourages kids to love reading because . . . "A, B, C - Reading will set your FREE!" 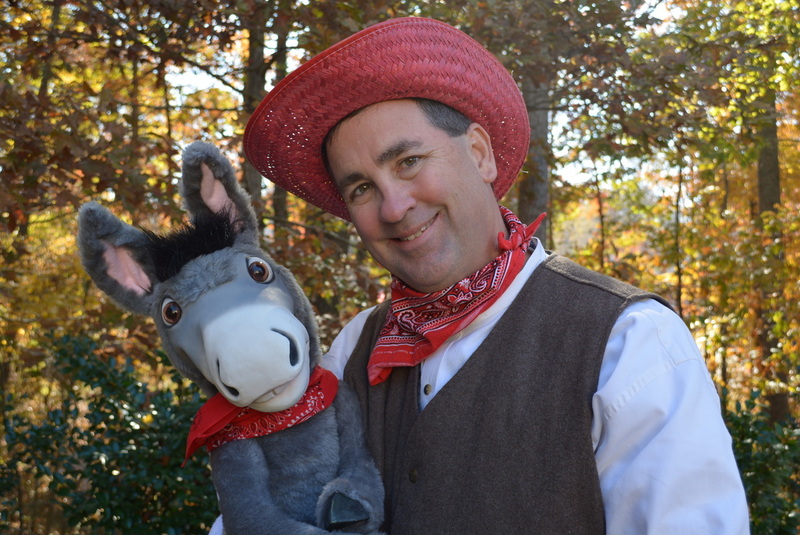 ​Teachers will love the giggles, squeals, belly laughs, and audience participation as well as the way the program reinforces lessons being taught in the classroom. The cowpokes and cowgirls have to help Marshall Jeffini stop Dastardly Dan from stealing all the parts of speech and the best books. The children will also meet Horace the Alphabet Horse. Teaching Topics include: the basic parts of speech like conjunctions, prepositions, nouns, and verbs. This educational show uses magical illustrations, hilarious puppets, songs, drama, and audience participation to teach important truths. Your children and your teachers will love it. We will work hard to meet your needs. We provide everything we need including props, puppets, illusions, a backdrop, a sound system, and more. Call today.